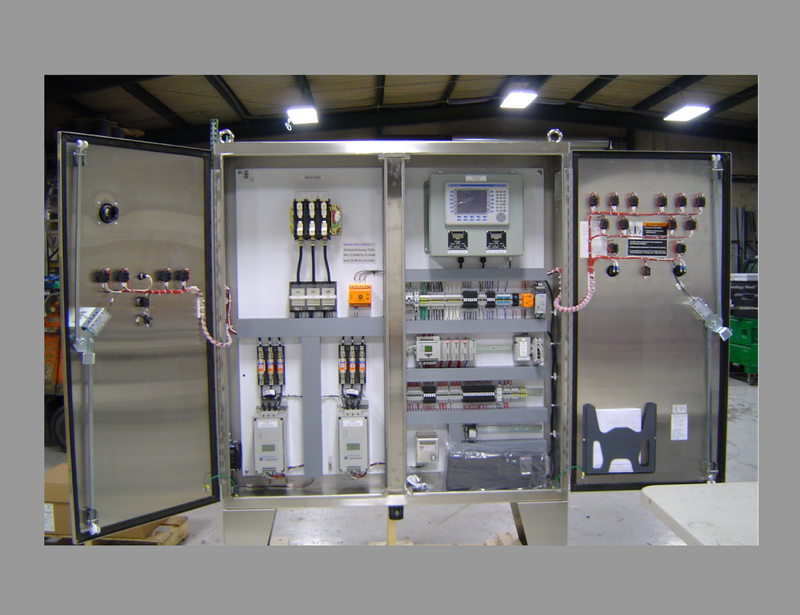 ICE specializes in designing and fabricating UL Listed Control Panels. We have many years of experience integrating new designs into existing automation platforms. Each specific application is reviewed by our highly technical staff. Each individual control panel is analyzed and designed not only to improve quality but also to help improve the output of the manufacturing process. All control panels are designed with cost effective methods in mind to help reduce installation costs, as well as to reduce the overall project cost.